Kinvert will walk you through the Anki Vector Customer Care Info Screen ( CCIS ). 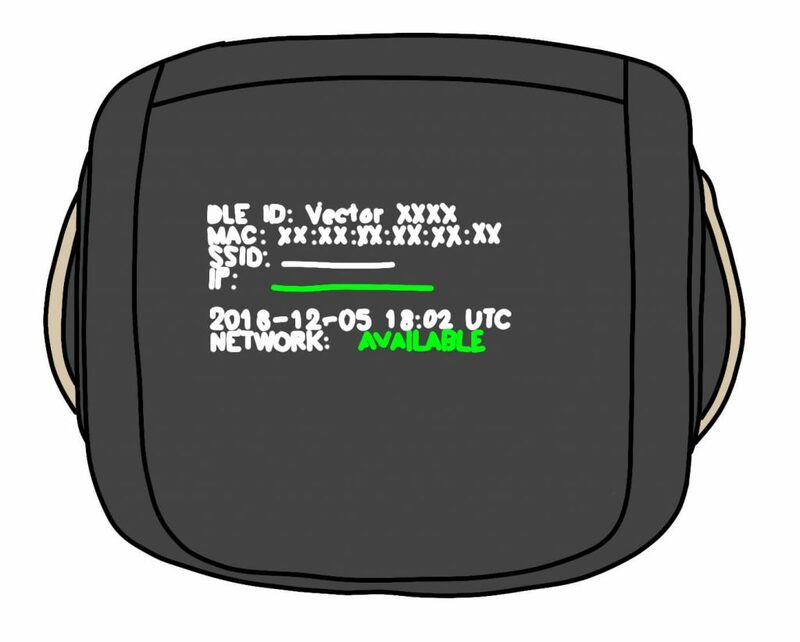 This gives you some interesting and useful information about Vector, displayed right on his screen. It is a very cool feature and we’ll teach you how to use it. What is Vector’s Customer Care Info Screen? Vector’s Customer Care Info Screen ( CCIS ) is a useful tool that can be accessed on Vector’s face. It gives you a lot of information to help troubleshoot your robot. This can be useful if you’re programming Vector, or if something goes wrong. How do I access Vector’s CCIS? Please note that this process has changed at least once. There is a chance you could read this in the future after a change and before I had time to update this article. Maybe you’re even on an old version. So I’ll tell you these in order. What Information is on Vector’s CCIS? Here list what information is on Vector’s Customer Care Info Screen. I’ll update this when I know what the values in the parenthesis represent. Seems distance related. TEMP – Perhaps the temperature of the processor? Next page is back to Page 1. To exit the menu, you get to Page 1 and you should see ?EXIT. To exit you raise and lower Vector’s lift. Kinvert writes about many things education related – including robotics – including Vector. We have some general info on robotics and coding at What is Robotics, Block Coding, and Age to Teach Kids Python. You can also find other information specific to Vector in Anki Vector SDK, Vector SDK Examples, and Cozmo Vs Vector. Finally, this is one of many tips and tricks we send out to our mailing list. You can join with the form below, and you can unsubscribe at any time.